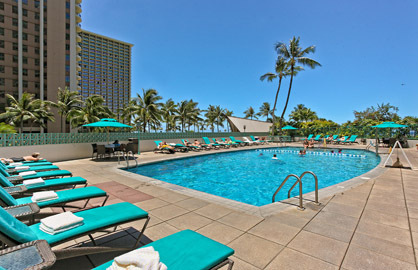 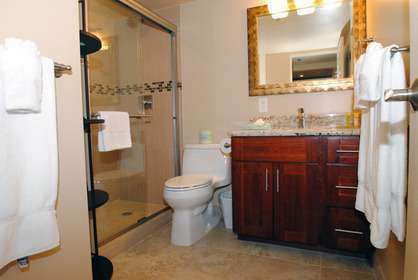 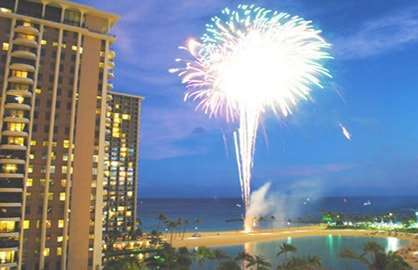 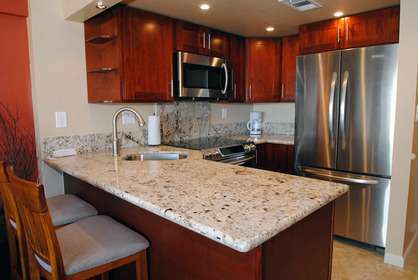 WaikikiBeachRentals.com - Newly Remodeled Ocean Condo! 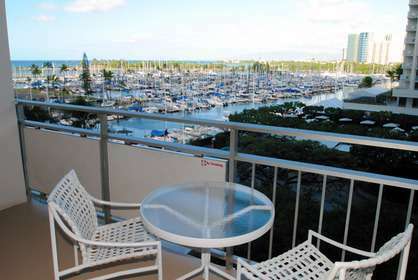 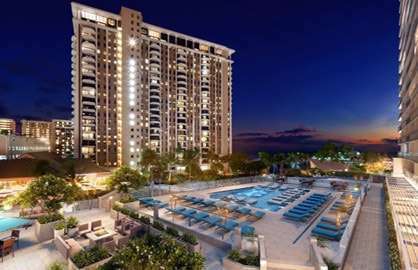 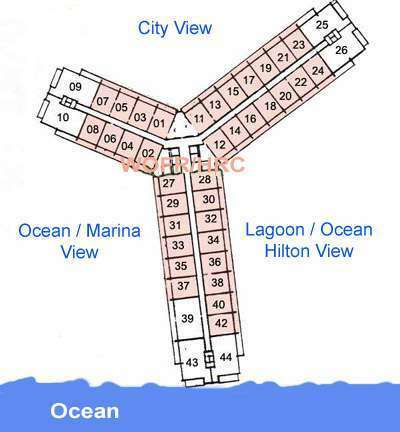 If you want great views and the most desired marina ocean sunset views, this is the unit for you. 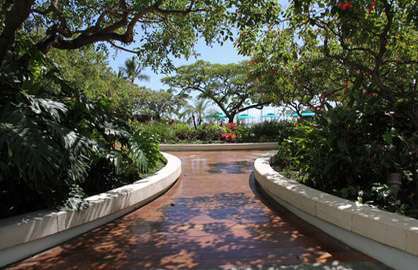 Did we mention the best location ? 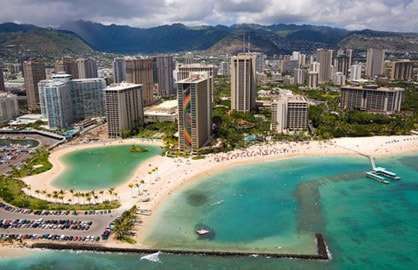 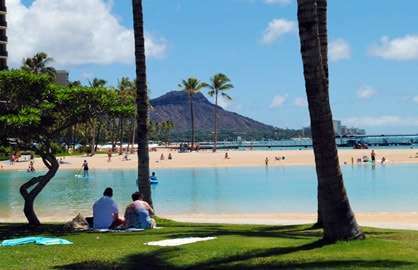 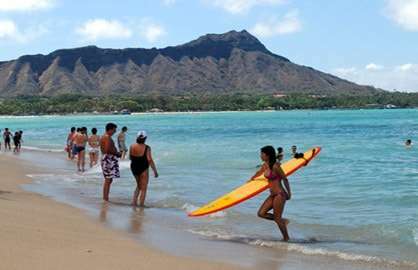 Just steps from Waikiki Beach and only 10 minute walk to Ala Moana Beach Park. 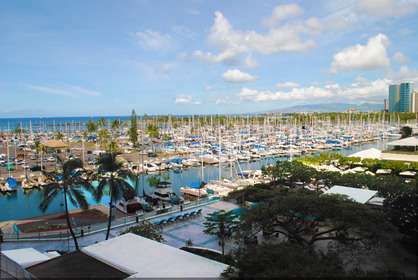 The Hawaii Convention Center is only three blocks away if you are here for a convention. 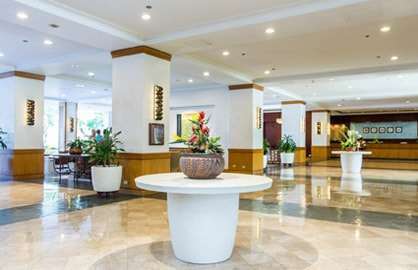 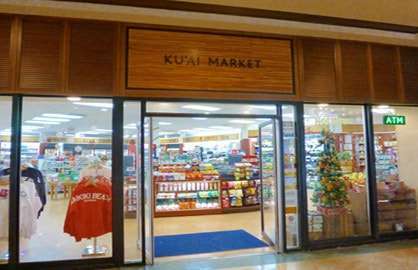 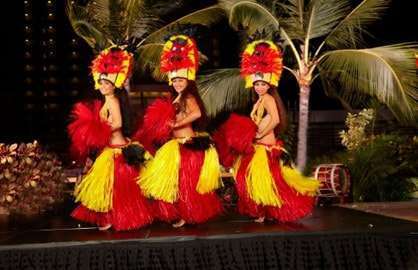 You are also just a few short blocks from Ala Moana Shopping Center. 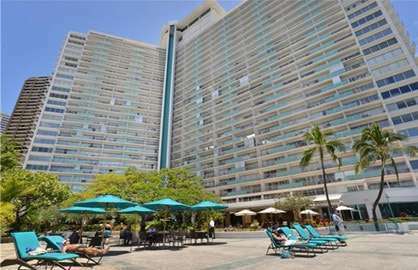 You also have Starbucks, McDonalds and Subway in the complex along with two very nice local restaurants and a sushi snack shop. 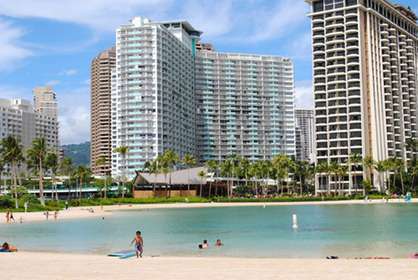 Directly across the street is the Chart House, Red Lobster, Outback Steak House, BBQ Wild Wings and many more. 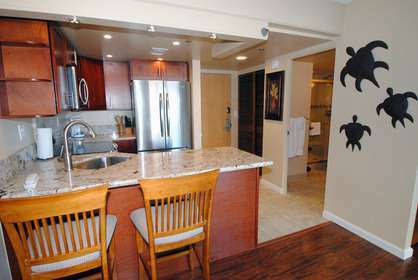 (You can eat for days without ever leaving the neighborhood !. 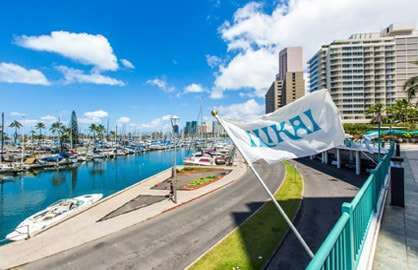 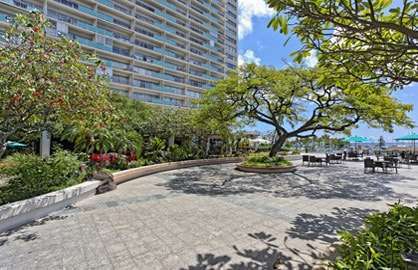 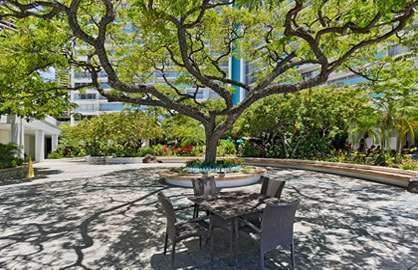 Ilikai 533 - The unit was spectacular, with a newly renovated kitchen, spacious terrace, and amazing location - just steps away from the Hilton village and a short walk along the beach into central Waikiki. 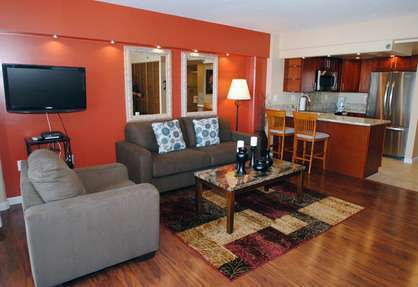 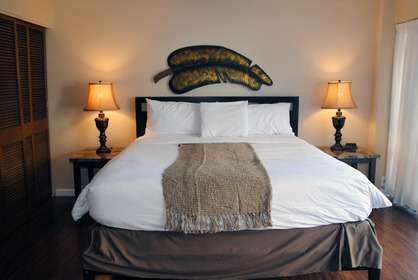 I would highly recommend this unit to any travelers who prefer a quiet escape to the hustle and bustle of the town center. 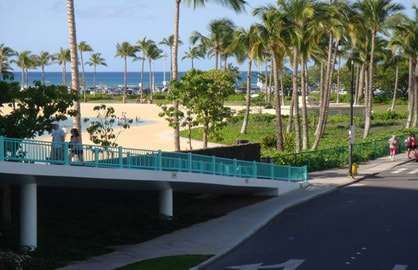 Easy to navigate to and from on foot or via taxi, as the name Ilikai is familiar to most taxi drivers I encountered. 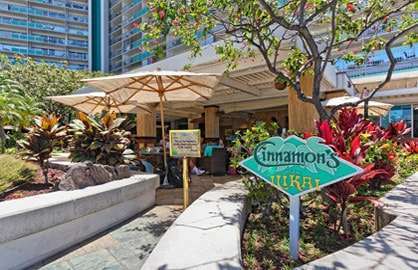 An added bonus is the great restaurant at the upscale hotel next door, which can be accessed directly from the Ilikai's central outdoor pavilion.